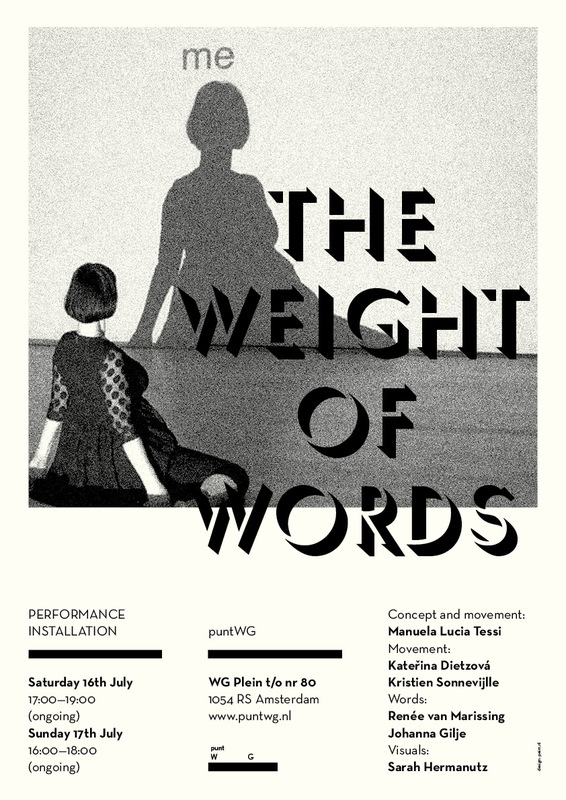 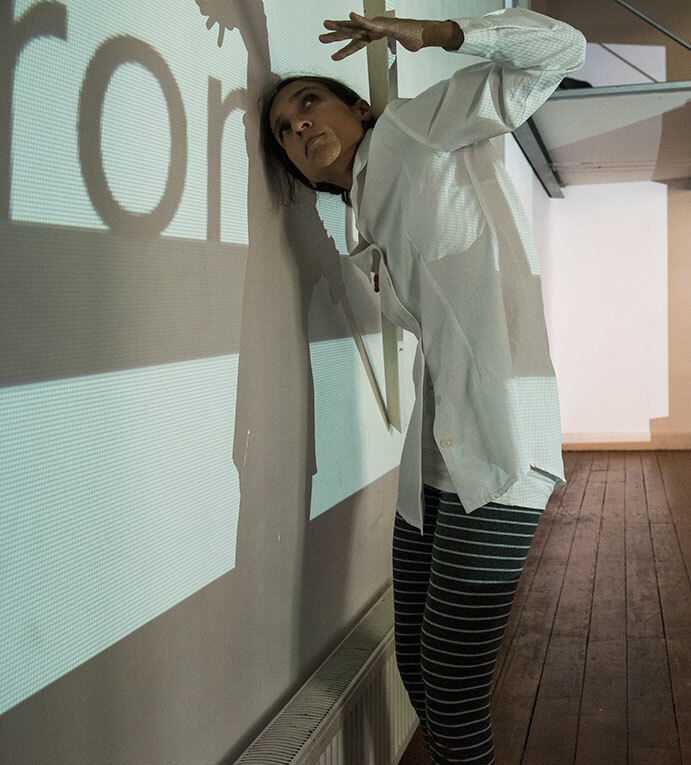 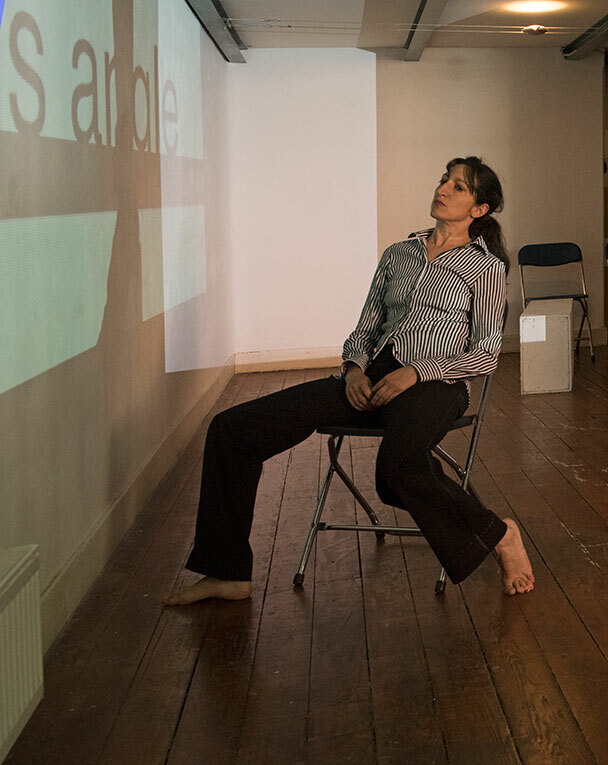 The Weight of Words (TWOW) is a performance-installation that exists at the meeting point of written text and the moving body. 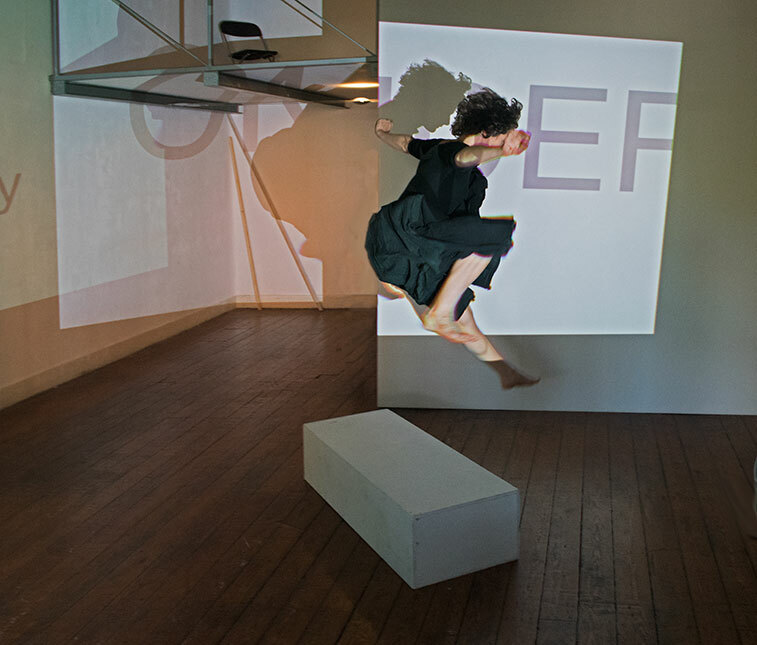 The piece takes place between a dancer, a visual artist and a poet together in a room. 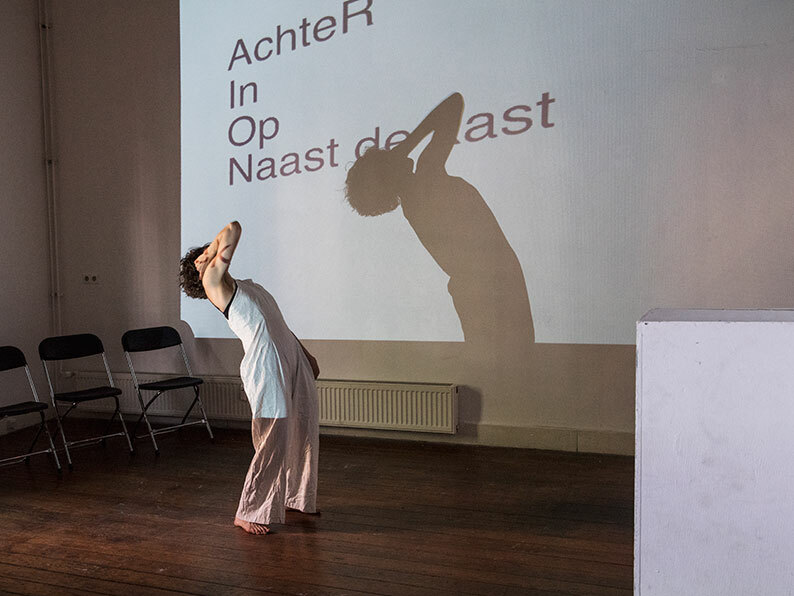 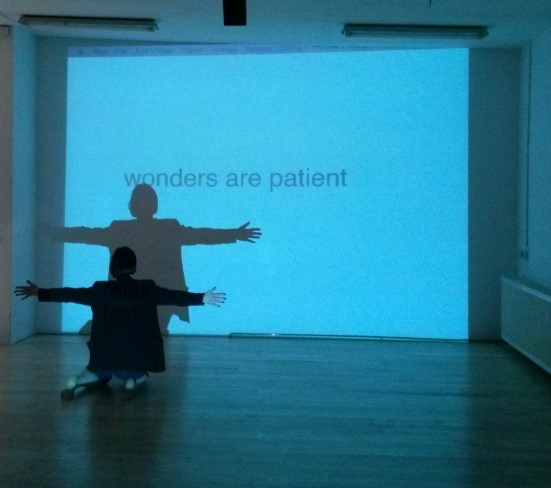 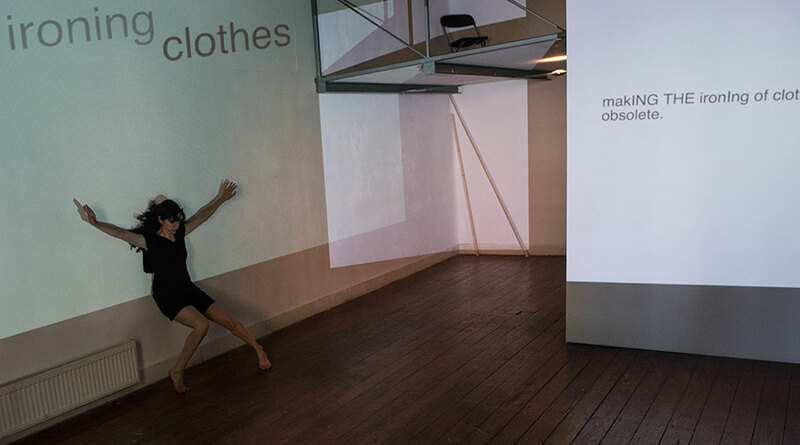 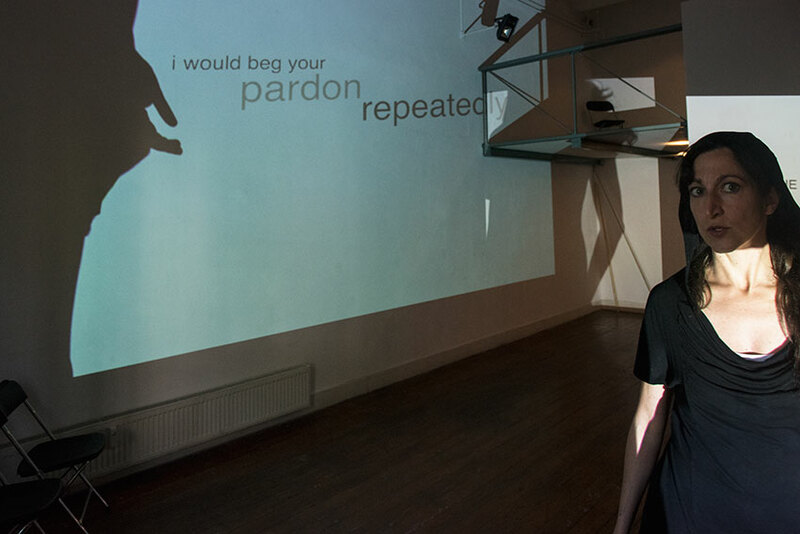 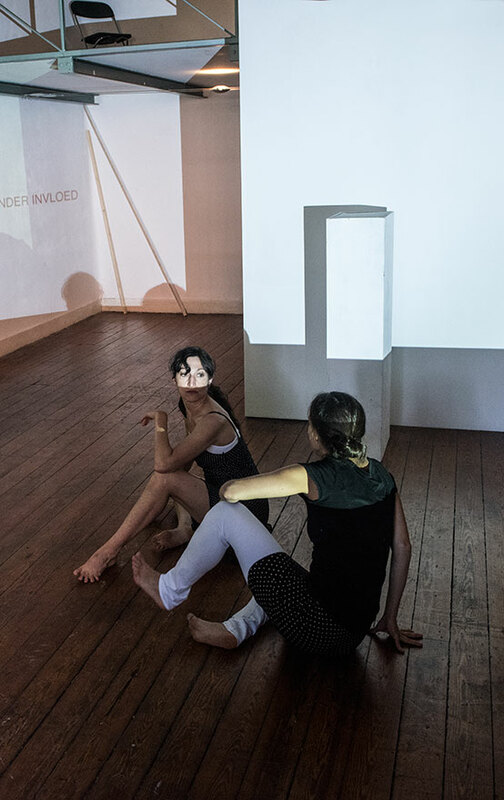 As the words are projected the dancer is able to respond to them as a part of their instant movement composition. 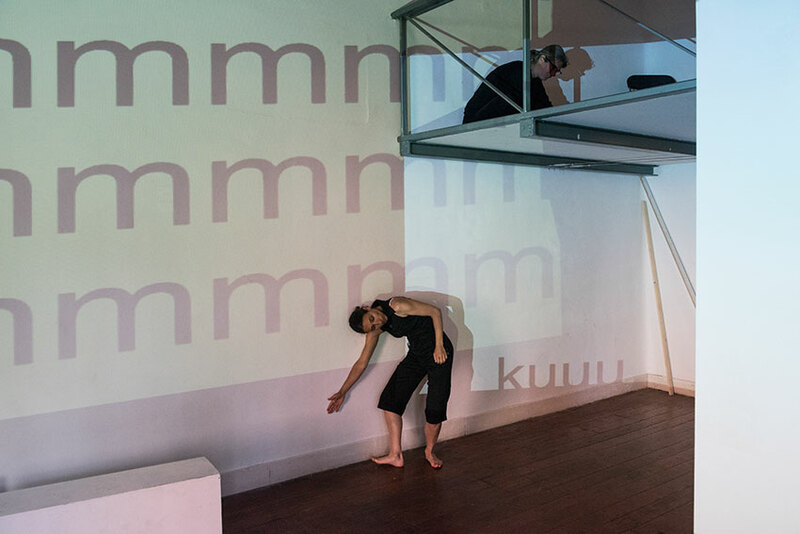 This creates a feedback loop between the text and the body that happens simultaneously. 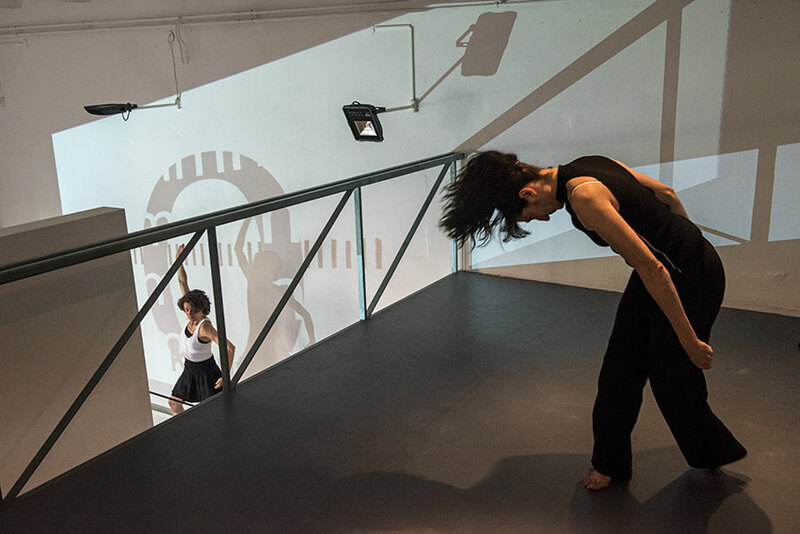 Between the dancer, the writer and the visual artist there is constant flow of words and movement. 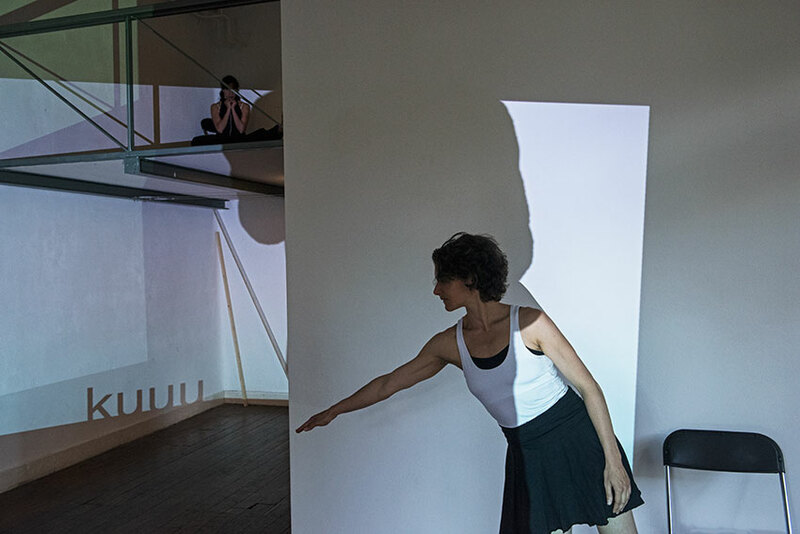 What happens when a dancer, a poet and a visual artist are involved in a simultaneous process of real time composition, editing the material that comes up between them? 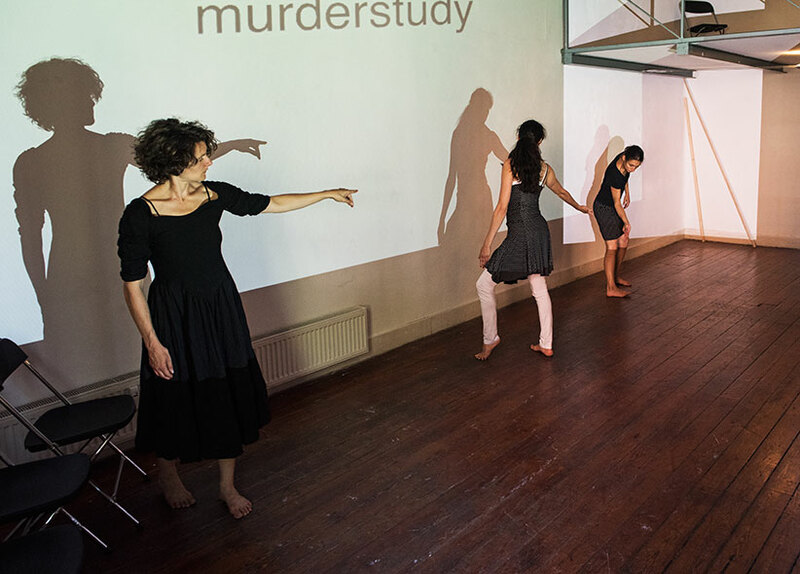 Perdu Theatre, sept-oct 2016 date t.b.a. 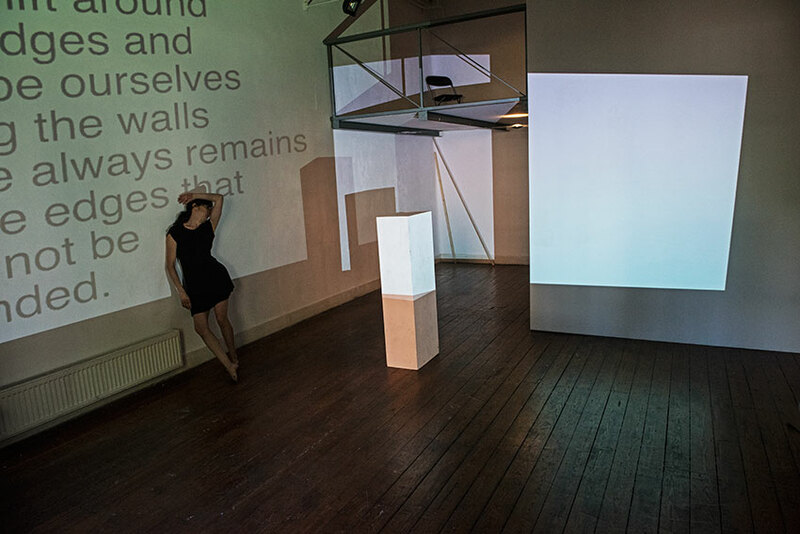 Prague, Studio Truhlarna sept-oct 2016 dates t.b.a.